With that out of the way, I can happily tell you that I have started another knitting project. A co-worker is having a baby and the baby shower is scheduled for March 9, which doesn't really give me much time to finish a project. I found a cute and easy pattern called Gradient Garter Baby Blanket and ran over to Michaels on President's Day to get the yarn on sale. Unfortunately, the store's selection was not very good, so I had to compromise on the colors. I ended up with white, yellow, pink, lilac, and mint, which will be the order of the colors on the blanket. 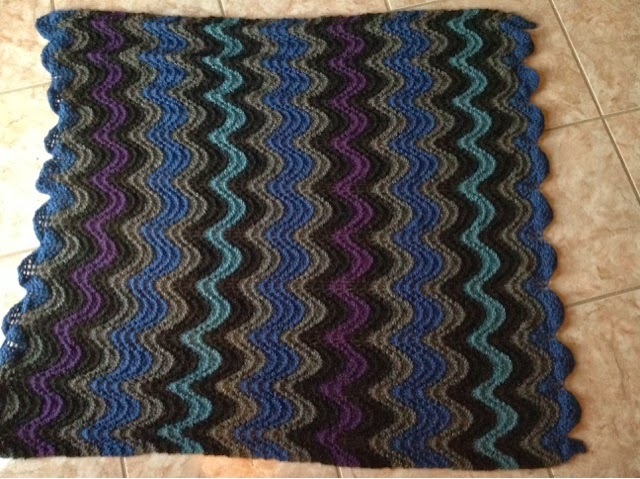 The pattern is knitted holding two strands of yarn together. 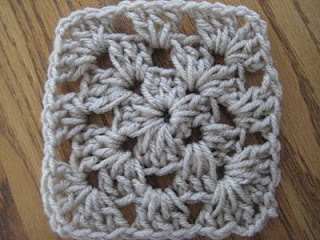 You knit a sold block of color and then phase into the next solid color by using one strand of each color yarn. I should make a real dent in the project this weekend because the whole blanket is knit using only the knit stitch. Tigger continues to make me laugh. Tonight, I am watching him stalk Delilah, who is still skittish when he gets too close, but I feel Tigger making some headway in their relationship. Delilah would love to have a friend to play with, if she would just let go of her bitchy exterior. Tigger got distracted from his pursuit of Delilah by something under our love seat. I watched him circle the love seat several times, stopping only to stick his paw underneath it to grab at something.. I thought there was a toy under the couch, and, trying to be helpful, I moved the love seat back. What a surprise to see that toy under the couch was a lizard! And Tigger pounced on it as soon as I cleared the path for him. He chased the lizard across the floor, under the pool table and then I watched the lizard disappear into a pile of brown butcher paper we have on the floor (the short story behind this - Delilah loves to play with the paper, she loves the crinkly sounds it makes). I'm scanning the area for the lizard, hoping I can help him escape, when I see that Tigger got a hold of the lizard's tail. The tail is separated from the lizard's body but still wiggling around! I cannot lie; that was a bit disturbing. I grabbed my cell phone and shot this grainy video (sorry for the yelling). I found the lizard hidden in the folds of the butcher paper, so I carried it to the patio and set the tailless lizard free. I hope Tigger forgives me for ruining his fun (and his snack). You see, I managed to get the lizard's tail from Tigger because he was going to eat it.